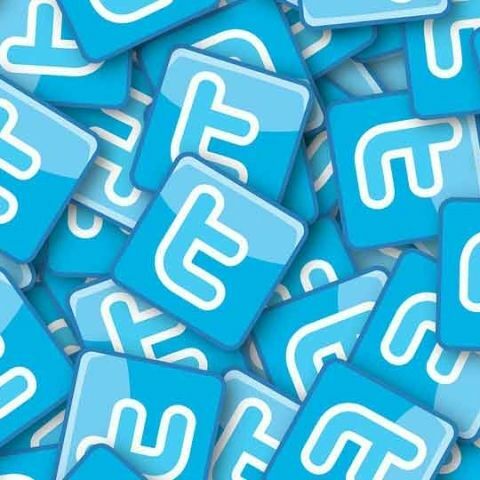 Between January and June, the Indian government made 261 account information requests -- a 55 per cent increase from previous period -- and asked for 102 accounts to be removed, Twitter's 11th Transparency Report has revealed. The micro-blogging platform, however, did not remove any account or withhold any tweet as requested by the Indian government or court order (there were two requests by the courts in the January-June period). "India had a 55 per cent increase in total information requests (261 requests in this reporting period vs. 168 in the previous reporting period) that affected 57 per cent more accounts," Twitter said in the report that was released late on Tuesday. Twitter defines the government's information requests as requests issued by law enforcement and other government agencies. The company also revealed that it removed 299,649 terrorism-related accounts in the same period -- a 20 per cent decline from the previous period. "We have suspended a total of 935,897 accounts for the promotion of terrorism in the period of August 1, 2015, through June 30, 2017," Twitter posted. Globally, Twitter received six per cent more government information requests (emergency disclosure requests and non-emergency requests) that affected three per cent fewer accounts from January 1 through June 30 compared to the previous reporting period. This included requests that originated from four new countries -- Nepal, Paraguay, Panama and Uruguay. "Since the inception of Twitter's Transparency Report in 2012, we have received government information requests from 83 different countries," the company said. The total number of requests originating from the US decreased by eight per cent and affected 18 per cent fewer accounts. Although the total amount of requests from the US has decreased from the end of 2016 to the beginning of 2017, it remains the top requester, submitting 33 per cent of total government information requests. "Consistent with the two previous reports, Japan holds its spot as the second most frequent requester, accounting for 21 per cent of total government information requests," Twitter said. In the reporting period, Twitter received five information requests for Vine data, affecting 54 Vine accounts and 25 information requests for Periscope account information, affecting 98 Periscope accounts. For the cases in which Twitter disclosed some information, "we provided non-content information in 90 per cent of the cases and content information in 10 per cent of the cases". "We notify affected users of requests for their account information unless we're prohibited or the request falls into one of the exceptions to our user notice policy (e.g., emergencies regarding imminent threat to life, child sexual exploitation, terrorism)," Twitter said.